Gautier is located along the Mississippi Sound and the Pascagoula River, about 10 miles west of Ocean Springs along U.S. 90. With its intricate bayous, Gautier offers more than 70 miles of waterfront lined by stately live oaks. 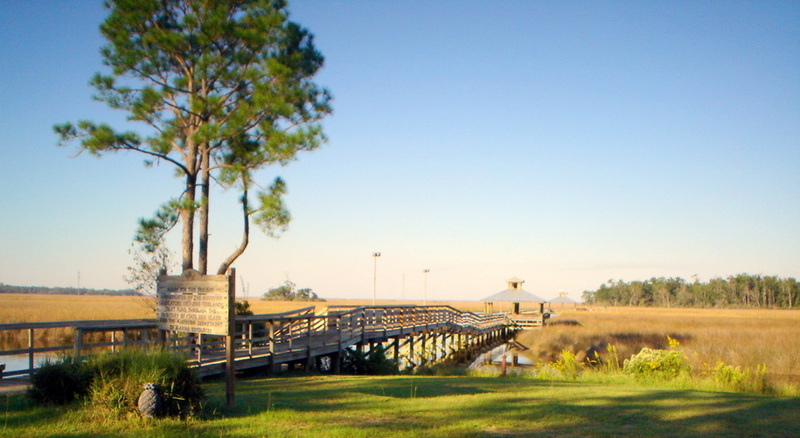 From the Gulf of Mexico breezes to the twists and turns of the inland bayous, the natural beauty and quality of life in Gautier beckons modern day “settlers” to enjoy all the serenity and amenities Gautier has to offer. T he Mississippi Gulf Coast Community College, Jackson County Campus is a vital part of its Gautier community and the Gulf Coast. It boasts a strong workforce development program through on-going training partnerships with such Jackson County industries as Ingalls Shipbuilding and Chevron. 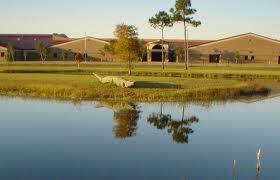 Gautier also boasts a new high school, and has the only indoor shopping mall in Jackson County, the Singing River Mall. Worldwide nature enthusiasts know Gautier for the 19,000 acre Mississippi Sandhill Crane National Wildlife Refuge, established in 1975 to safeguard the endangered Mississippi Sandhill Crane and its unique disappearing wet pine savanna habitat. Shepard State Park offers the only true Gulf Coast trail found in the Deep South, where the Pascagoula River first puts its mouth to salt. Bird enthusiasts and naturalists encounter a wide variety of wildlife along salt marshes and tributaries and turf and pine needle trails. Shepard provides public boat launches, campgrounds, playgrounds and picnic areas. 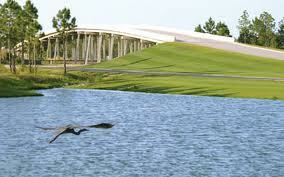 Two wonderful golf courses, Mississippi National and Shell Landing are found in Gautier. Golf Digest named Shell Landing among America’s Best New Courses of 2002. The January 2003 issue ranked the Davis Love III championship design #5 in America in the Best New Upscale Public category, and the only one in the top 5 located in the South. The city is named for Fernando Upton Gautier, who established a lucrative sawmill here. Gautier’s stately homestead, built in 1867, still stands at the mouth of the Pascagoula River Basin. The Gautier family built many of the stately homes that still exist today including the Oldfields, Twelve Oaks and the Old Place, which is still owned by the family’s descendants and is currently being used for special events.